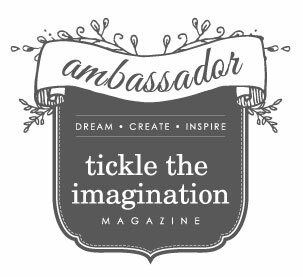 As an official ‘tickle the imagination’ ambassador I would love you to do a few things for me. 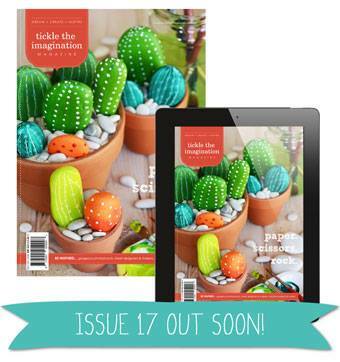 Get down to your local newsagent and grab the latest copy – which just happens to be Issue 17 – paper.scissors.rock. which is all about celebration tradition fun, games and crafts that you can enjoy with the kids! 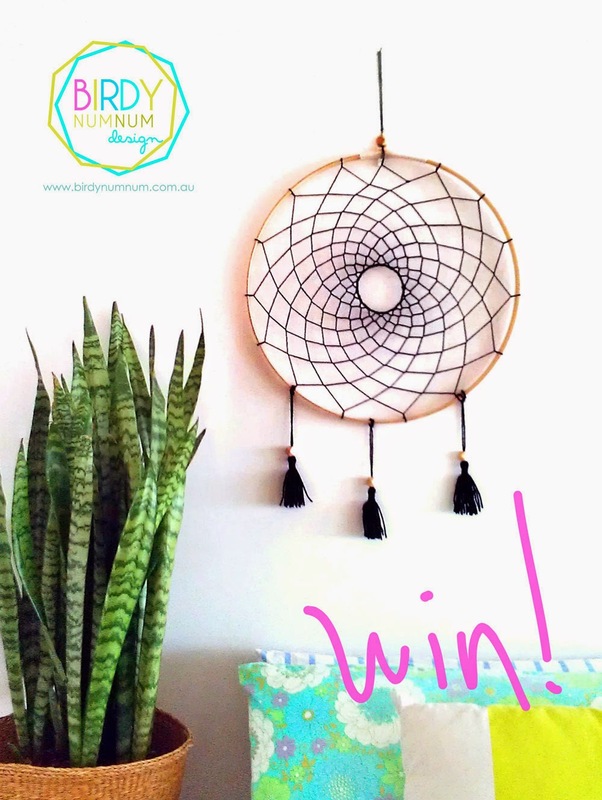 That is about it for today but I’ll be posting regularly about ‘tickle the imagination’ as well as holding some great competitions and giveaways from the girls at ‘tickle’! Oh, and if you grab yourself this month’s copy and you’ll find lots and lots to keep the kids busy – awesome to stash away for school holidays! plus all the regular features!